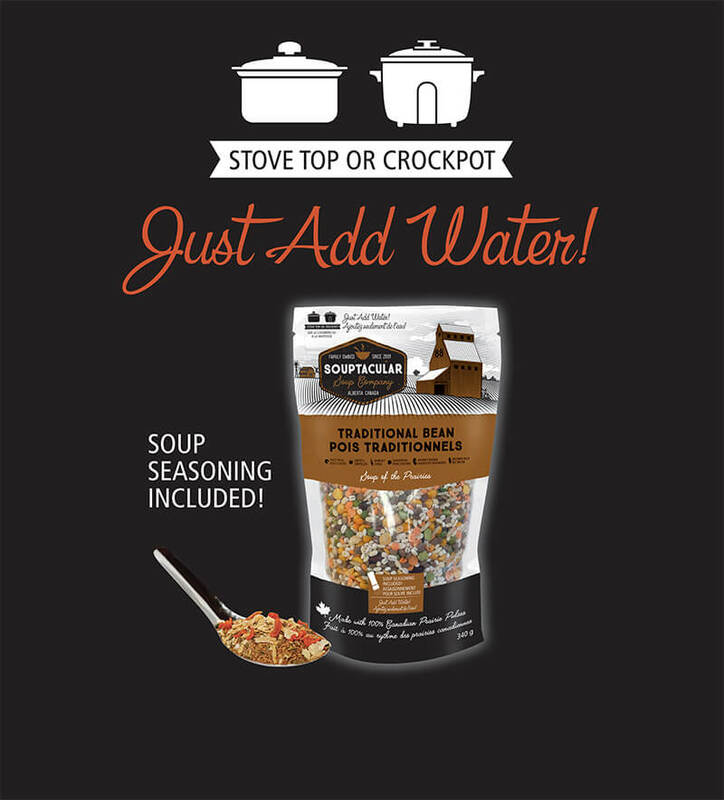 Our famous recipe is “just add water!” But you can do so much more. Souptacular works in many diet plans. Review nutritional information for each of our flavours. Check our locations page to discover a retailer near you. New locations added! It’s not just soup – It’s an experience! 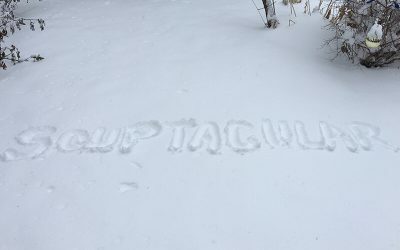 Souptacular provides healthy and delicious soups to our Soup-er Fans across Canada. 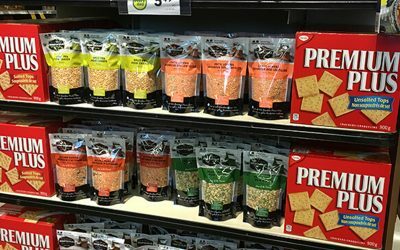 Our flavours are family-friendly, easy to customize, and economical. With a pantry stocked with Souptacular, you can always add a nutritious soup course to your meal. When you choose Souptacular, you make it easy to create healthy meals for yourself and your family. 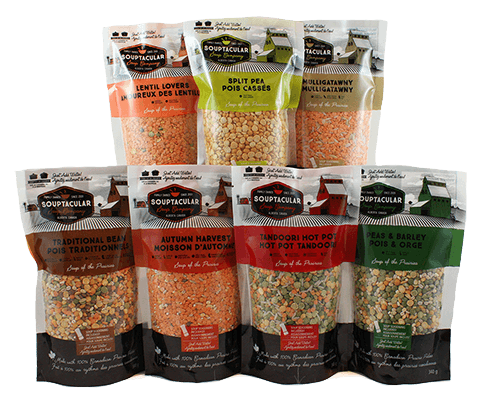 Our soups serve 8 cups, and any extra soup can be frozen for a Soup-er easy work lunch or side dish. 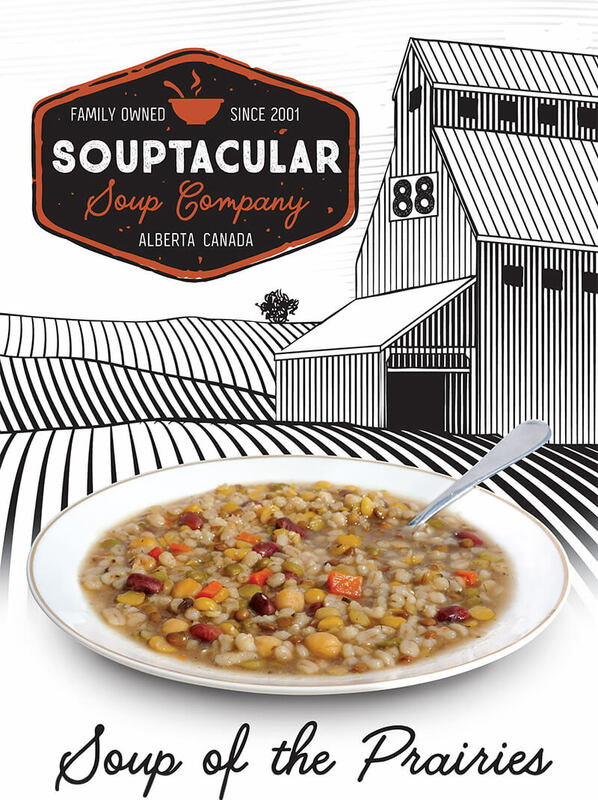 In 2017, we purchased Souptacular soup mixes for our employees as a corporate appreciation gift. Our key criteria when looking for employee gift items is that they are made in Alberta…. This is our 6th year of providing our customers a FREE delivery service. Order 10+ soups for delivery in St.Albert and Edmonton to qualify. 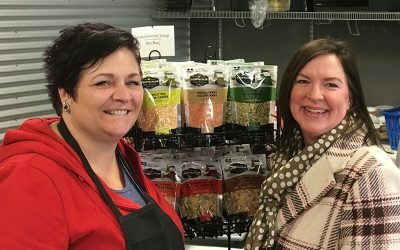 You can hardly turn around in St. Albert without bumping into Souptacular! We are proud to be here, and happy to serve our loyal customers. Thank you for subscribing! Please confirm by clicking the link in your email. We draw a soup-er winner several times per year. You'll get occasional Soup-er news. We draw a winner several times per year.